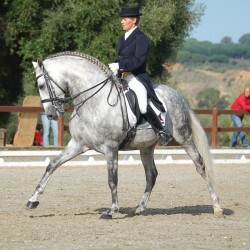 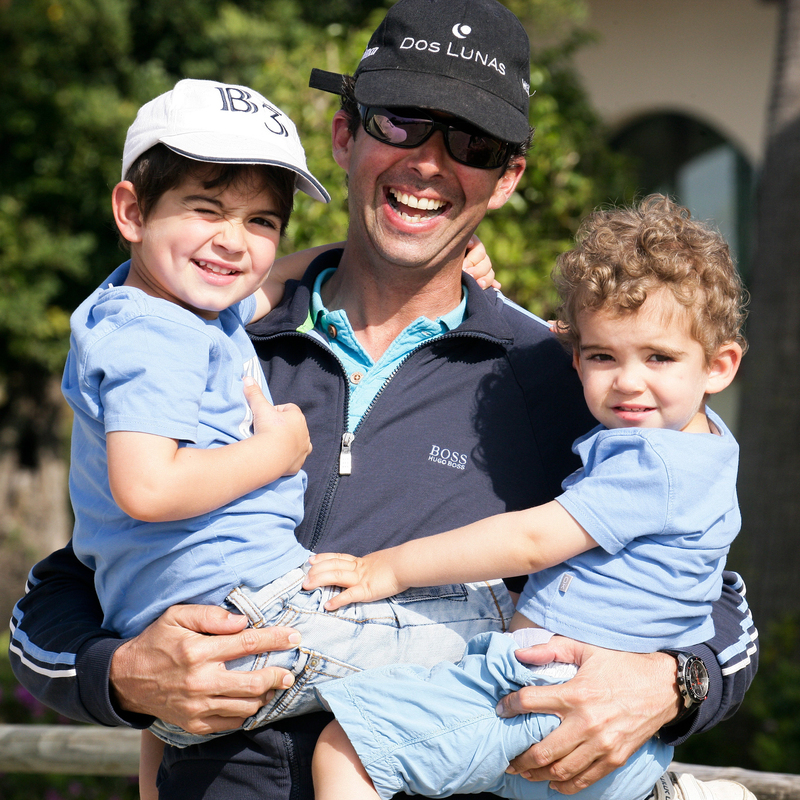 With a whole equestrian life behind him, Joaquin Legarre is nowadays a reputed and well-known dressage rider and trainer in Spain. 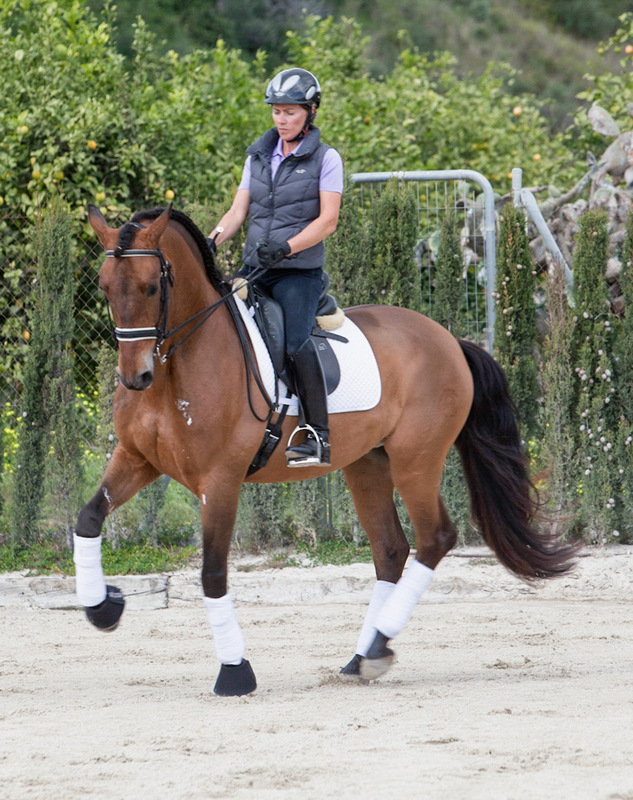 He started his career when he was still very young and had the opportunity to learn side by side with some of the best trainers in the dressage world. 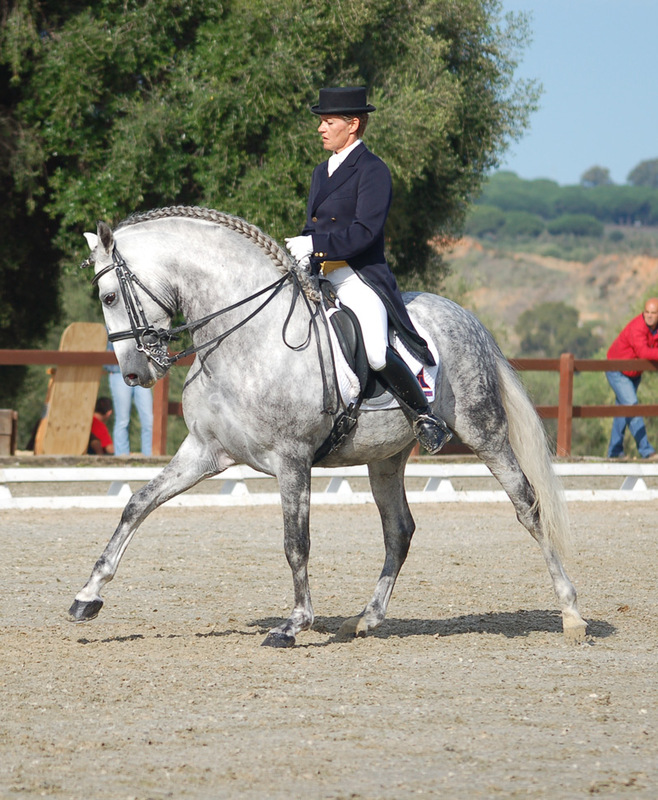 Joaquin Legarre has been a member of the national team in several occasions and was champion runner-up for Spain as a young rider. 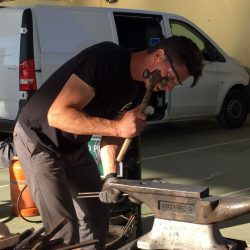 He has participated in numberless national and international competitions, not only in Spain, but also in Germany, where he had his second residence for many years. 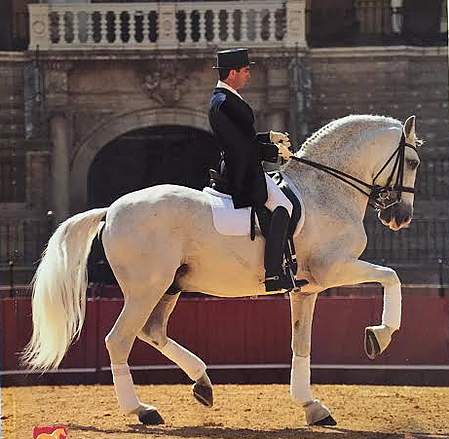 He has competed in Gran Prix level in both national and international competitions for the last 15 years with different horses. Joaquin Legarre was Champion in the Championship of Spain for Young Horses 2007, and represented Spain in Verden (Germany). 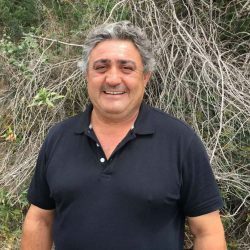 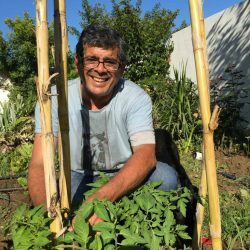 As a trainer he has accomplished numerous achievements with his students. 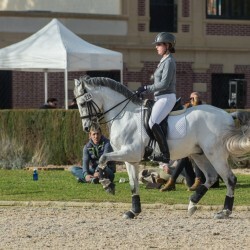 He has conducted the training of well known international horse and rider partnerships and continues to do so with outstanding renowned students. 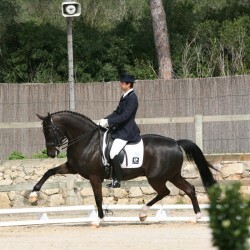 Joaquin is also a national judge, as well as a qualified dressage trainer by the General Directorate of Sports. 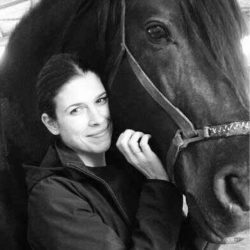 Teresa took her first equestrian steps in Sweden where she was born. 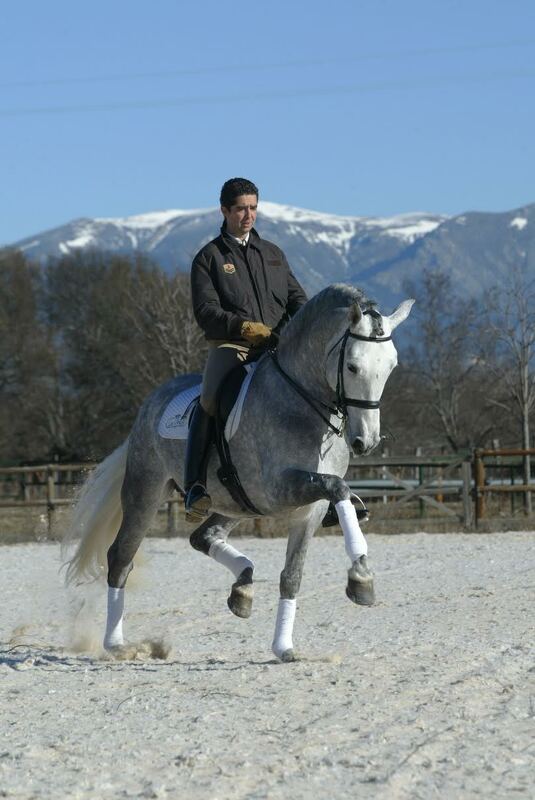 Attracted by the Spanish horse she moved to Spain in 1997. 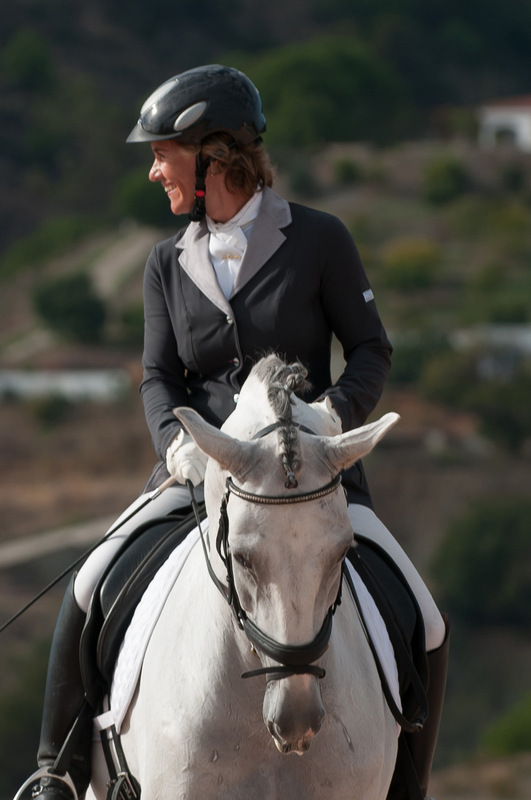 She then went on to develop her training alongside dressage trainers with very pure classical influences. 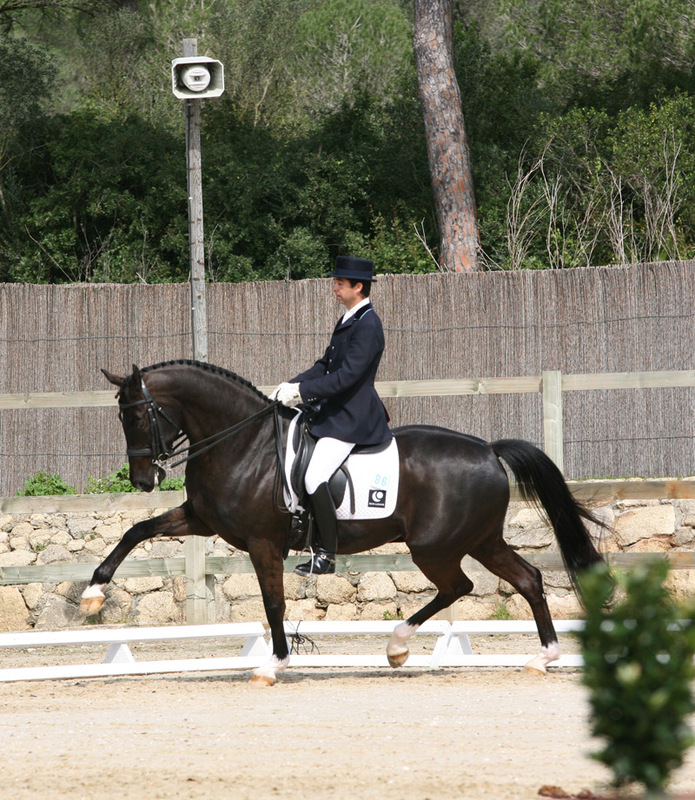 Her technique, based on these influences makes her an expert in training Iberian horses. 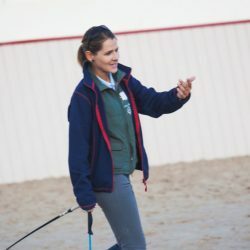 She has worked as teacher and rider in different equestrian centres, and her tenacity and persistence made her obtain outstanding results in national competitions with different horses, especially with young horses. 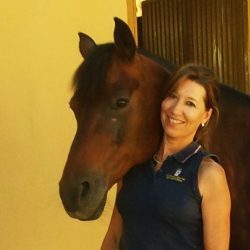 She currently develops an essential role in Marbella Horses and encompasses her career as a professional rider with her job as Dressage Teacher and Director in our Pony Club. 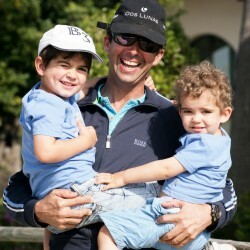 In 2005, their personal and professional paths crossed. 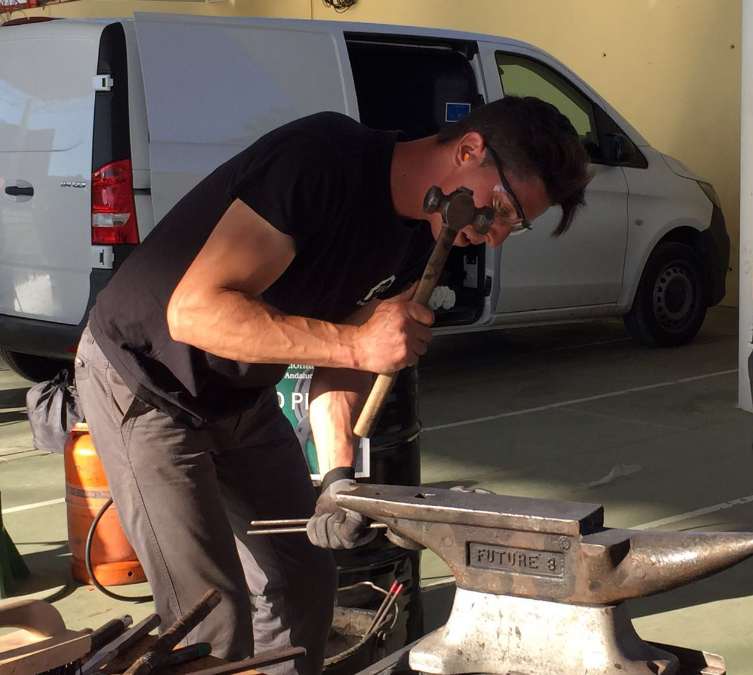 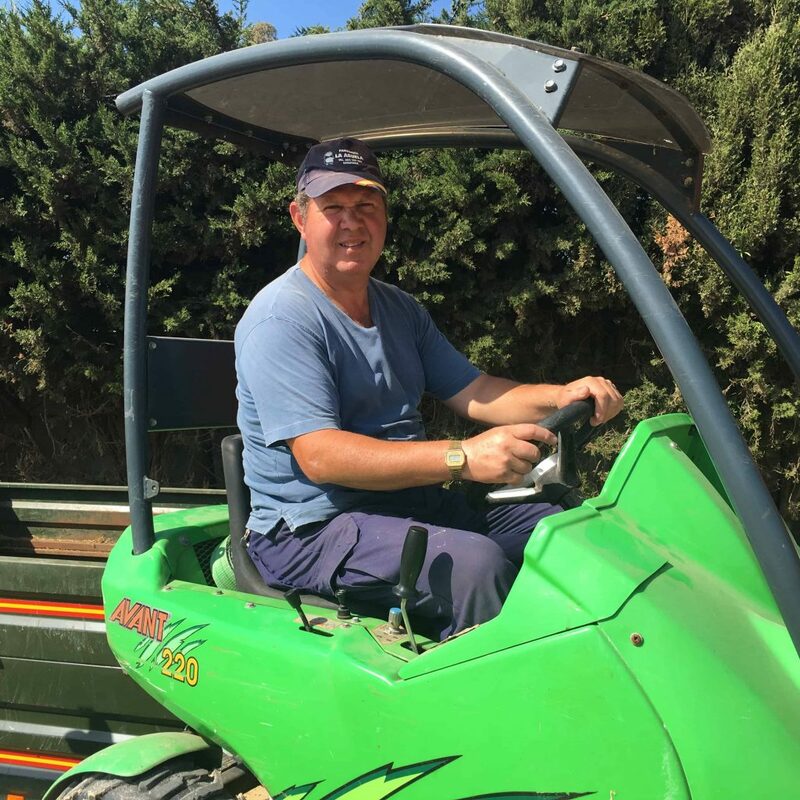 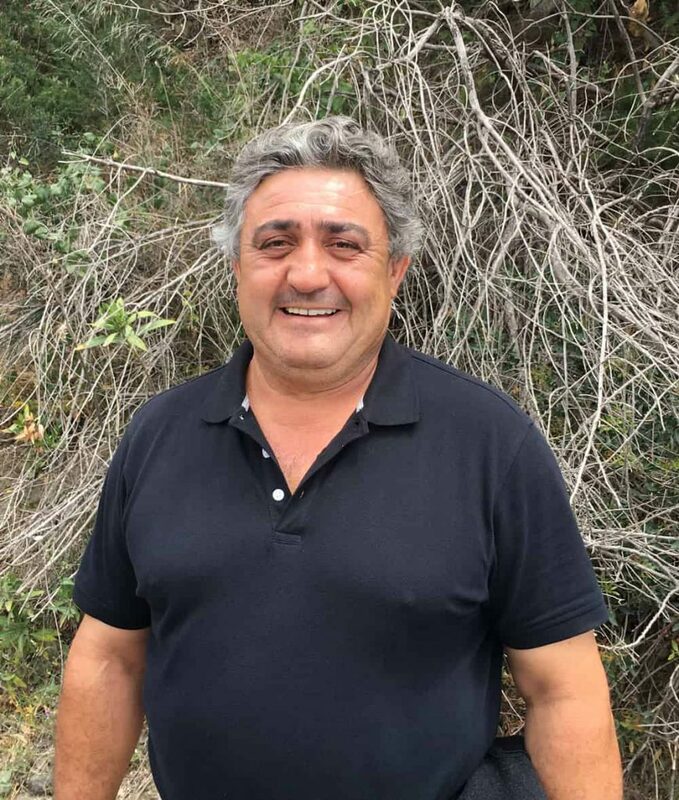 Since then, they have worked side by side with the same objectives –now, they share their most ambitious project: the creation of Marbella Horses. 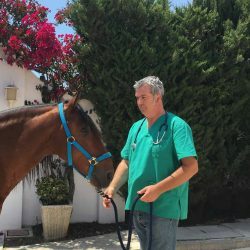 Teresa and Joaquín now face a milestone characterized by a strong human component, with enthusiasm, proximity and the highest professional standards. 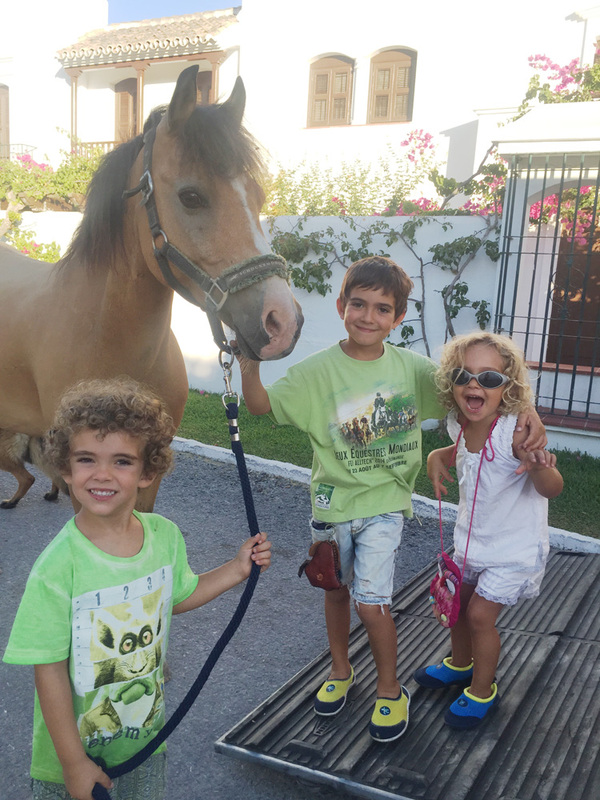 Moreover, Teresa and Joaquín have raised a beautiful family. 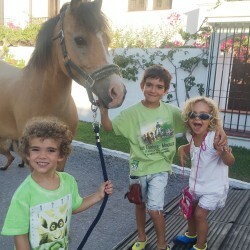 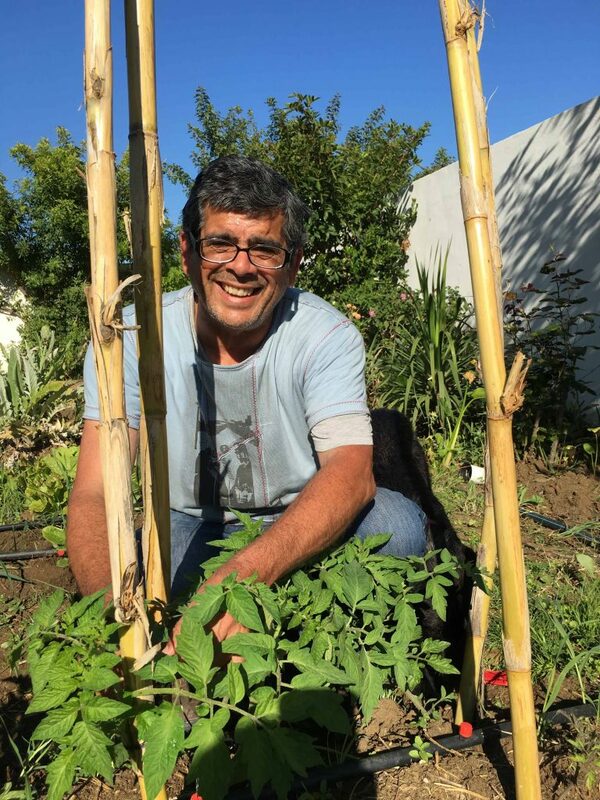 Marcos, Oscar and Naiara, their three children, although still very young, already participate in the plans and chores of the family project. 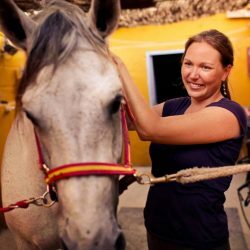 The centre counts with highly qualified and experienced teachers, who are dedicated to the development of different activities.